Affordable 3 bedroom, 1 bath home in Heyworth! 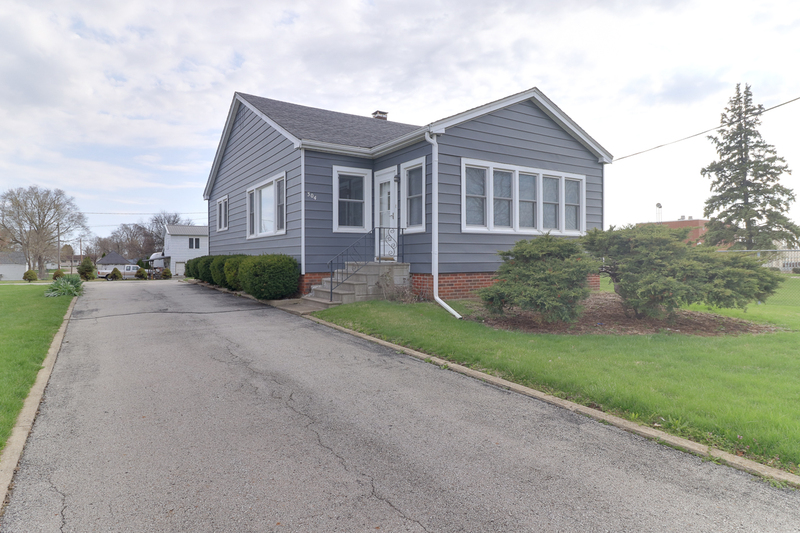 Features include the large enclosed front porch/sunroom with brand new flooring, sizable kitchen with ample cabinet space, main floor bedrooms & full bath, PLUS a clean/dry basement with newer furnace/AC AND water heater. Additional updates include new windows (17), shower tub/surround (13), and recently painted exterior. 2 of the bedrooms feature gorgeous hardwood flooring. The over-sized 2-car garage sits behind the elongated/wide driveway… great space for additional vehicles/guests. Schedule a showing today to see this desirable property!